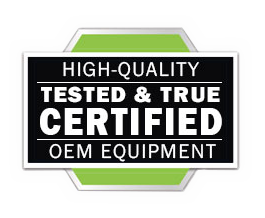 You are viewing the OEM (Original Equipment Manufacturer) replacement Power, Eject, & Sync Faceplate Connecting board for the Microsoft Xbox ONE model 1540. 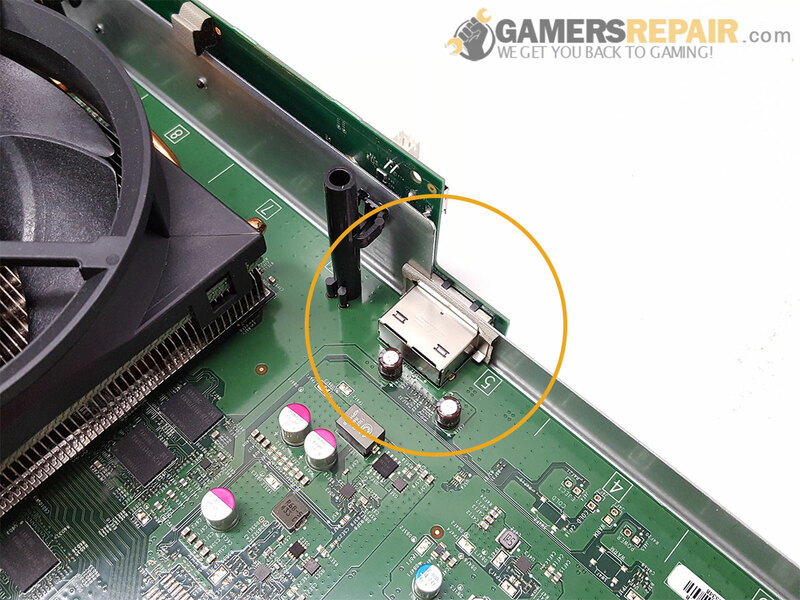 This board has been known to resolve problems such as the Xbox ONE not syncing controllers, Xbox ONE not powering on, or Xbox ONE not ejecting discs. 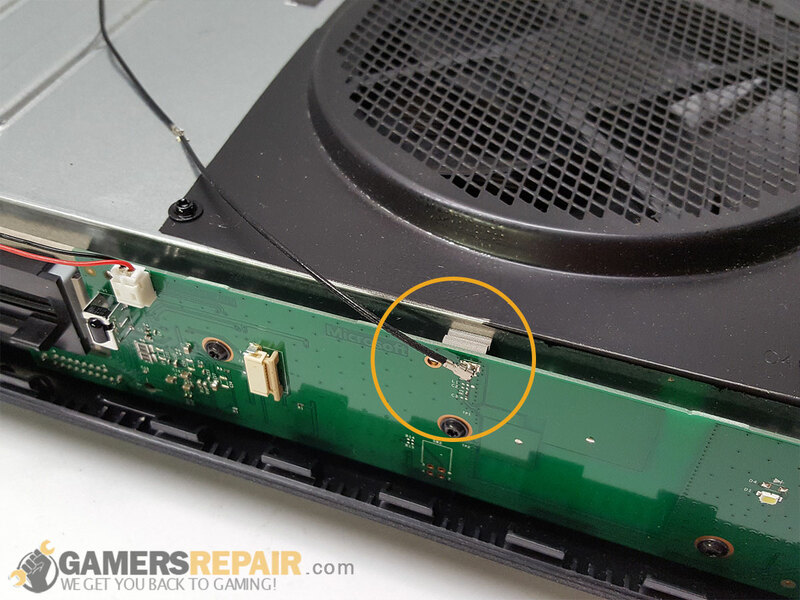 To install this part you will need some basic knowledge on how to disassemble your console. The RF board plugs into the motherboard on the front of the console through the inner metal housing. It fastens into place with three T8 torx screws. The inner speaker plugs into the white 2-pin connector, and the faceplace ribbon cable plugs into the front ribbon connector. Direct oem replacement that was just plug and play. Required the removal of 4 screws. And three connections.